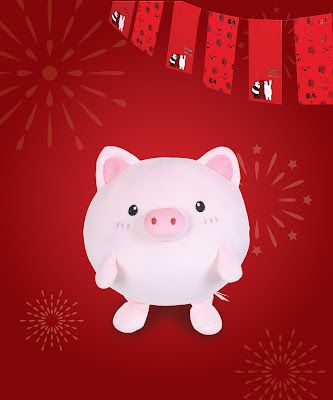 Japanese fast-fashion brand Miniso welcomes the Year of the Pig with a wide collection of cheerful and huggable pig plush toys that will surely give you good luck and positivity this year. Children born in the Year of the Pig, after all, are distinguished by a rare cheerfulness, optimism, and never lose heart. It is impossible to find a sad child of this sign, he finds happiness in small things: communication with close people and friends, favorite toys, delicious food. He believes that life is given for happiness, any problems are easily solved, the main things is health, a positive attitude. Keep a positive vibe around you with this endearing pig plush toy in dinosaur costume. Behind kindness lies a determined nature that always follows their goals, but acts gently and tactfully without offending the dignity of others. Pig girls are gentle, kind, and caring. 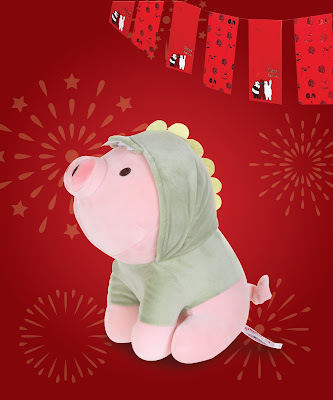 Pig boys, on the other hand, are valiant knights with a good heart. He reads a lot, knows countless interesting stories, strongly achieves his goals with dignity. 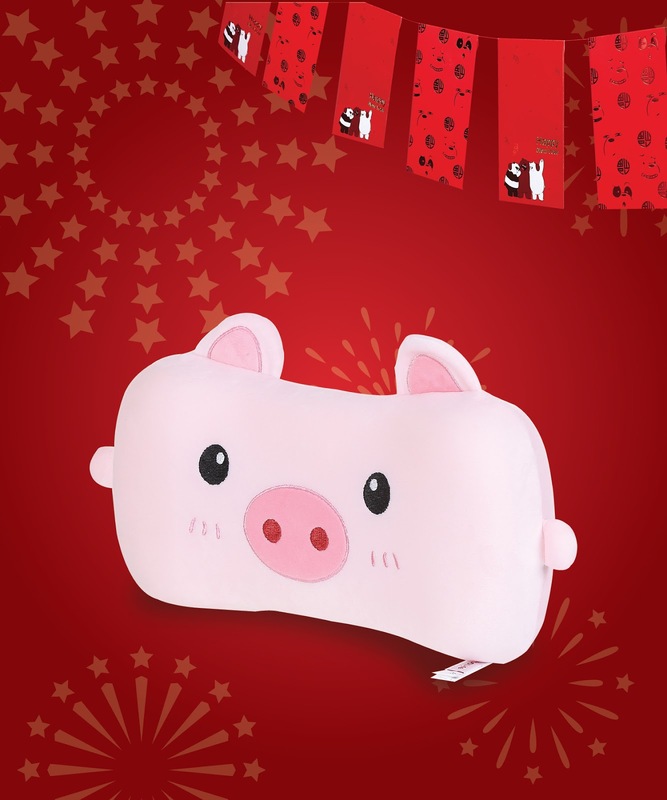 Channeling the positive, joyful vibe of the Year of the Pig, Miniso has adorable and fluffy pig plush toys in dinosaur and bunny costumes as well as huggable pillows, creative eye masks and novelty neck pillows. 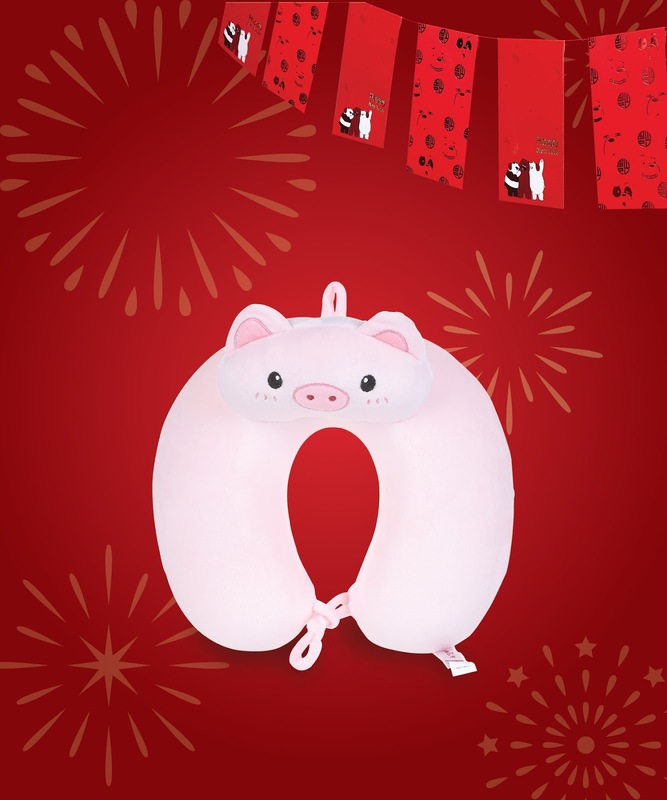 Sleep in style this New Year with this piggy inspired eye mask. Available at Miniso. This comfortable and fluffy piggy pillow will keep you company as you travel this year. Available at Miniso. 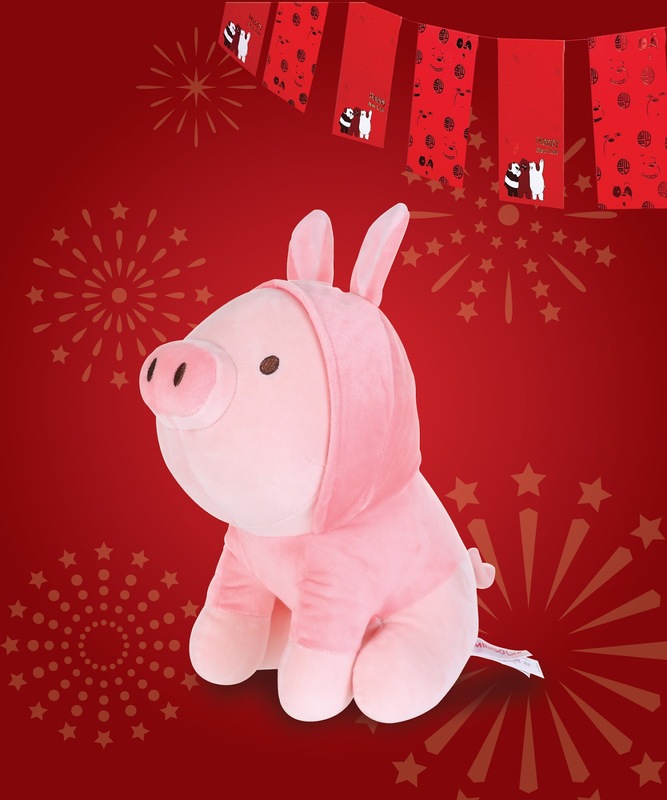 Check out these Year of the Pig inspired plush toys available this February at Miniso stores of SM City Marilao, SM City San Jose Del Monte and SM City Baliwag. Also follow @MinisoPhilippines at Facebook for more stylistic and quality affordable products.